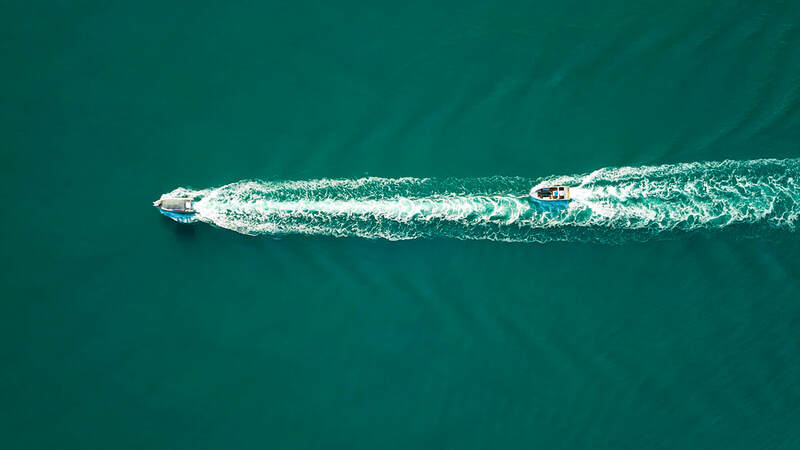 If one of your boats is in need of breakdown service while at sea in the Whitsunday region, we can provide a chase boat service including limited mechanical repairs. ​If you experience a breakdown which is not possible to be repaired at sea, we can provide a towing service to the nearest port or as requested. We provide both bareboat and whiteboat support.